1835 – The Romsey Market Committee held two show prize markets each year around the Market Place in the centre of Romsey. One show was in April for Breeding/Lean Stock and one in December for Fat stock. The main reason was to improve the quality of animals at the market. 1842 – The Romsey Agricultural Show Society was formed (from the Romsey Market Committee) as an active farmers society. The majority of the committee were farmers and the formation of the Society coincided with a boom in British farming. 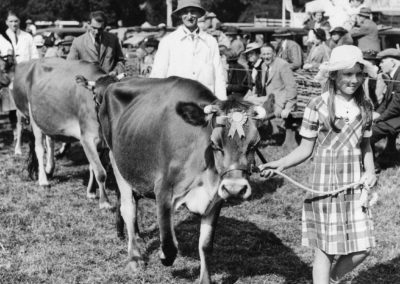 1855 – The Romsey Agricultural Show Society ceased the April market and focused on the December Fat stock Show. 1881 – The Romsey Horse & Poultry Show formed, holding the first show in September on Broadlands Park. 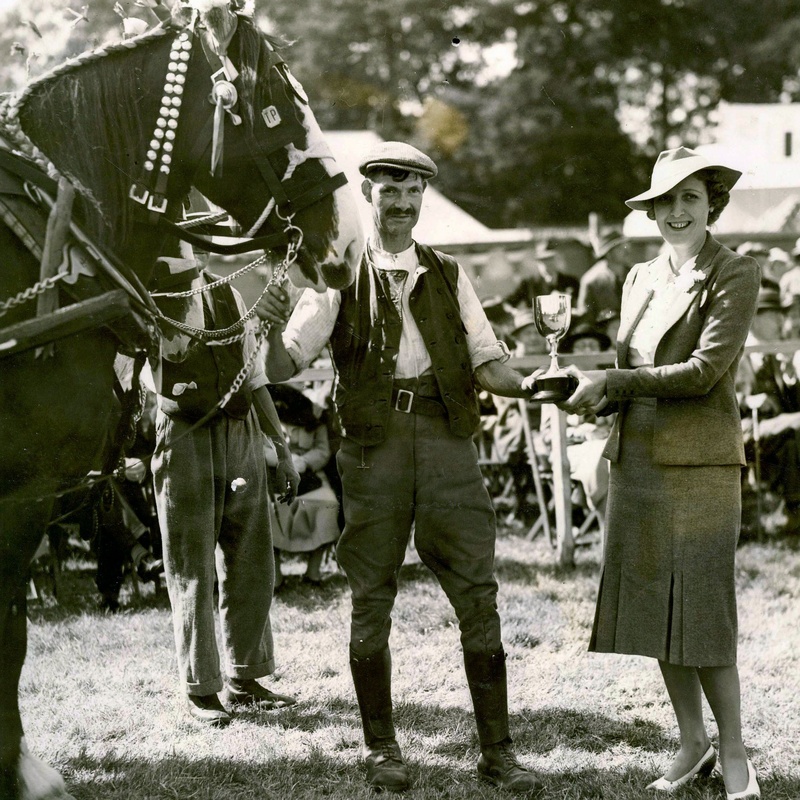 1911 – The Romsey Horse & Poultry Show Society changed their name to The Romsey Horse Show Society. 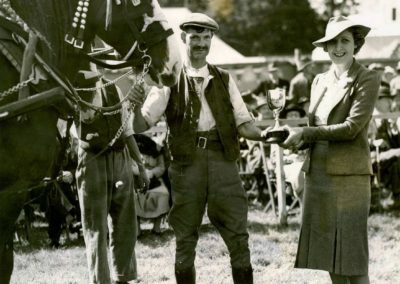 1919 – The Romsey Agricultural Show Society joined the Romsey Horse Show Society to become the Romsey Agricultural & Horse Show Society. 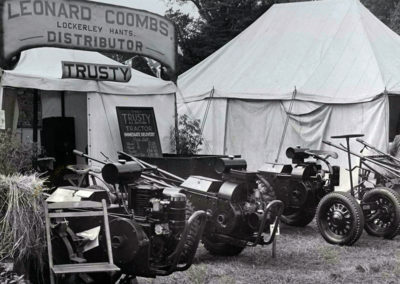 The Society held a ‘summer show’ in September and Colonel Wilfrid Ashley, 1st Baron Mount Temple kindly invited the Society to hold the show on the Broadlands Estate. The Fat stock show was also still held in December in the Market Place. Late 1930’s – Saw the introduction of the Grand Parade – a tradition still going today! 1966 – The Society ceased the Winter Fat stock show as the Romsey Cattle Market closed and the Society focused on the September show. 1992 – The society celebrated their 150th Anniversary! 2000 – The show site moved further south in Broadlands Park. The show site covers 75 acres with 120 acres parking. 2010 – The Society Office moved from The Market Place in the centre of Romsey to the Broadlands Estate. 2014 – First time the show had a theme, starting with WW1. 2017 – The Society celebrated their 175th Anniversary! 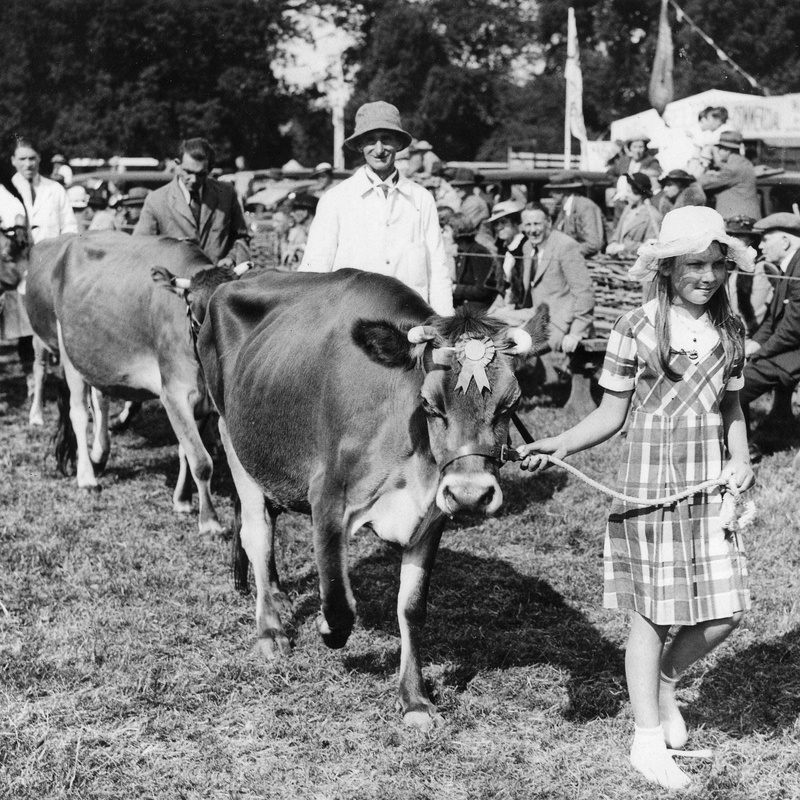 The Romsey Agricultural Show was cancelled several times during WW1 and WW2 and once in 1952 due to Foot & Mouth Disease. Members were originally known as Subscribers and they paid the equivalent of 50p today each year. Back then that was slightly higher than the average farmworker’s wage. 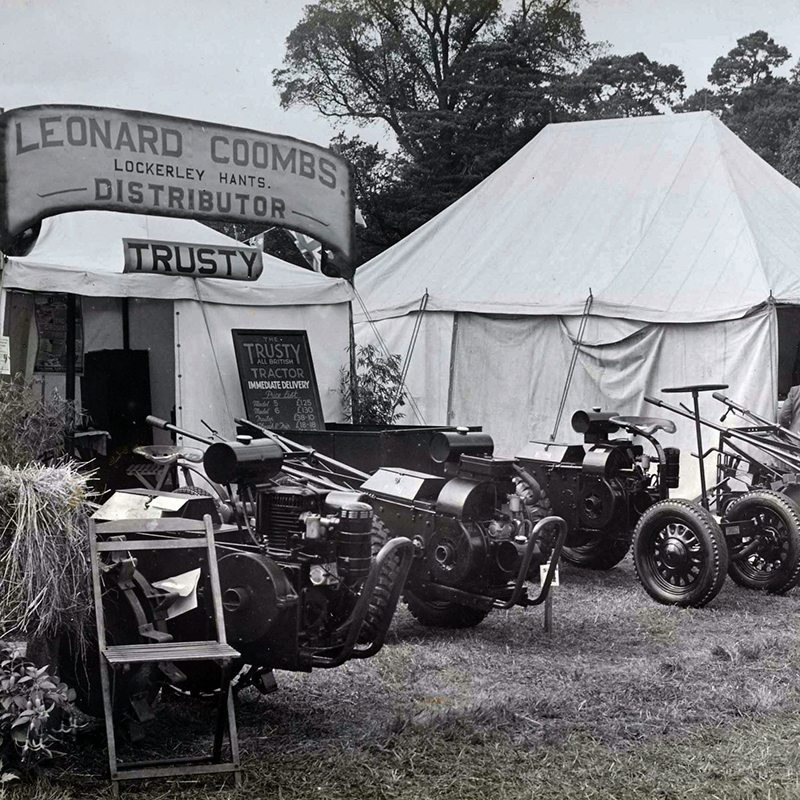 Originally The Romsey Show was held on a Wednesday each year, and in the later years of the 1930’s they experimented with a Friday before changing to the Saturday we know today. 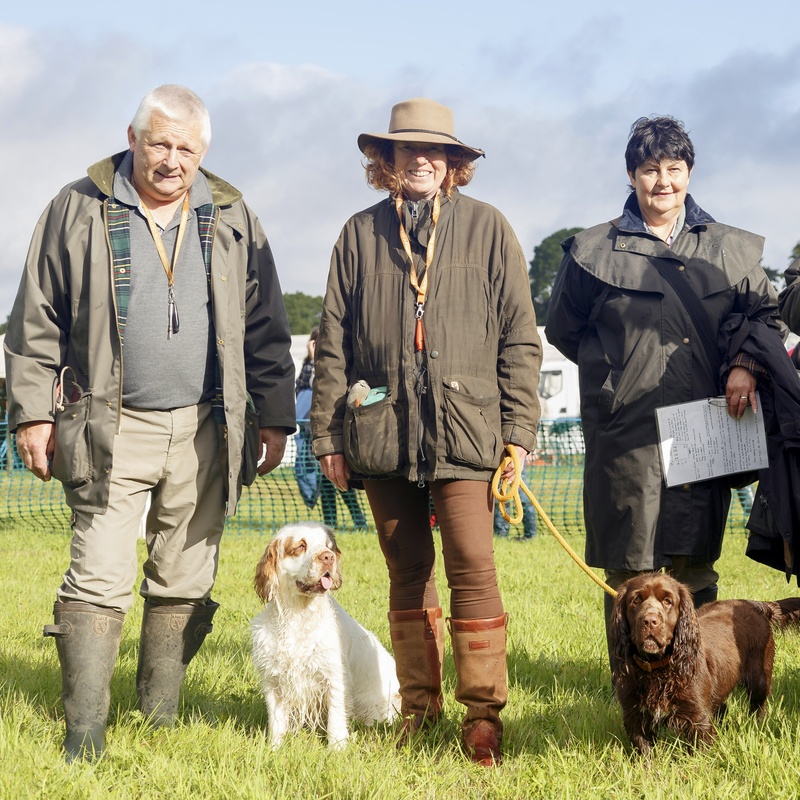 Romsey Show welcomes dogs to accompany their owners, but MUST be kept on short non-retractable leads at all times. Please note there are some areas where dogs are not permitted for health and safety reasons. Dog friendly facilities are available throughout the showground. Please clear up after your dog. Remember – show day may be hot; under NO circumstances should animals be left in vehicles.